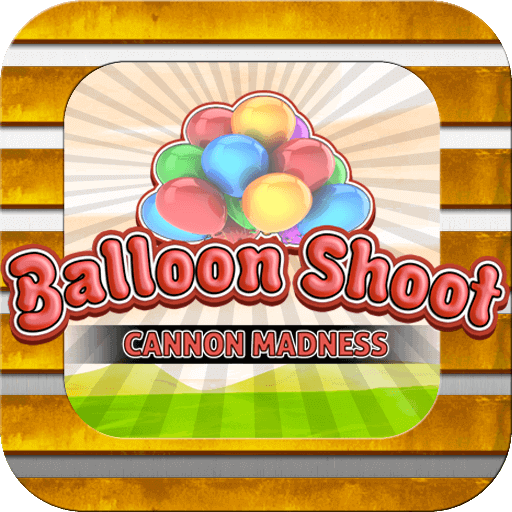 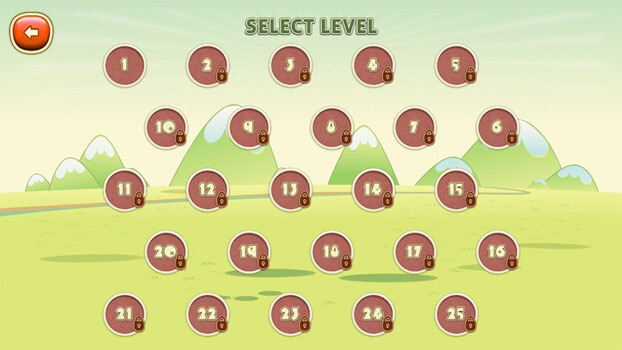 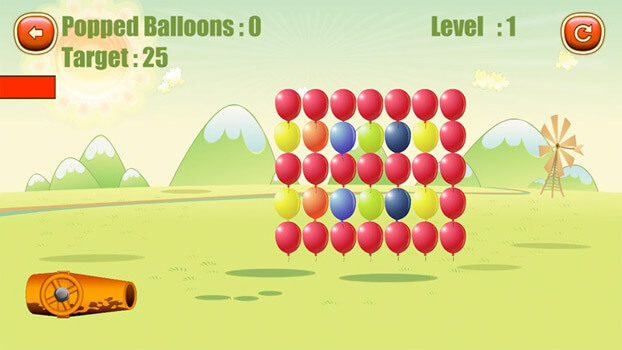 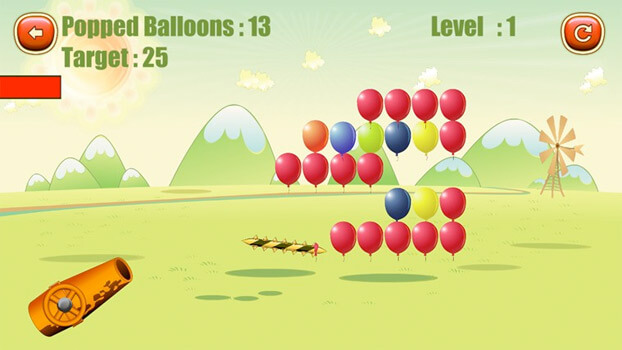 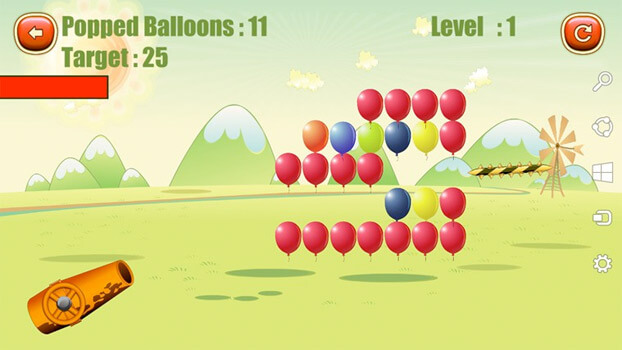 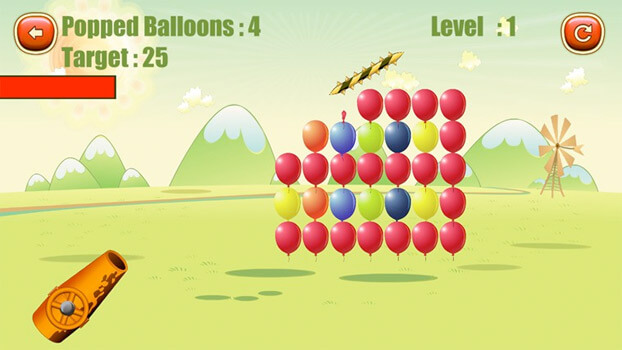 Balloon Shoot Cannon Madness is very adventurous and exiting game with many different levels. 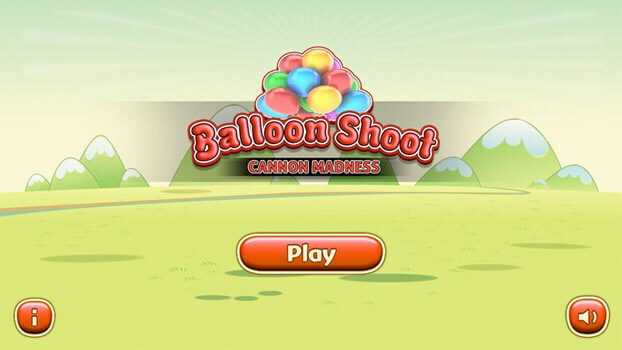 In this game, a cannon is there to shoot the balloons. 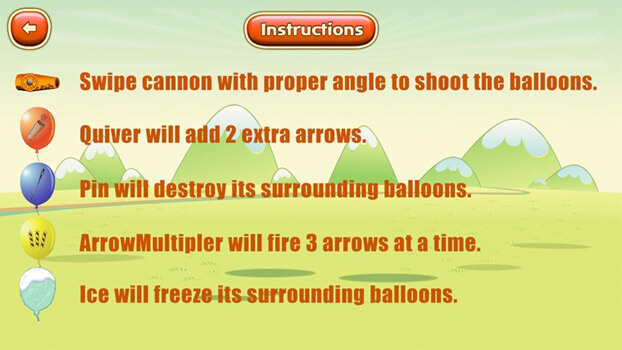 Your aim is to hold the cannon in such a manner that it shoot the targeted balloons, and achieve the level goal. 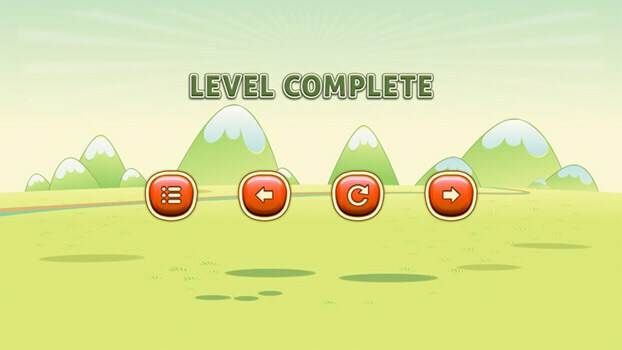 To make this game more excited, there are many different powers in game play.